Everyone wants their plans to go smoothly when traveling… whether in a new destination or a return visit to somewhere familiar. As one of Italy’s leading luxury travel firms, Luxo Italia offers you a wide range of services that will make your stay in Italy unforgettable and carefree. 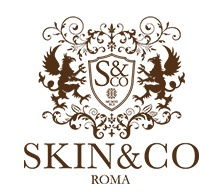 Exclusive experiences, custom made solutions and 24/7 personal assistance are waiting for you. Booking with Luxo Italia will not only give you access to the most exclusive locations that Italian hospitality can offer you; it will grant you access to a world of unique benefits like welcome gifts, room upgrades, special airport assistance and so much more. 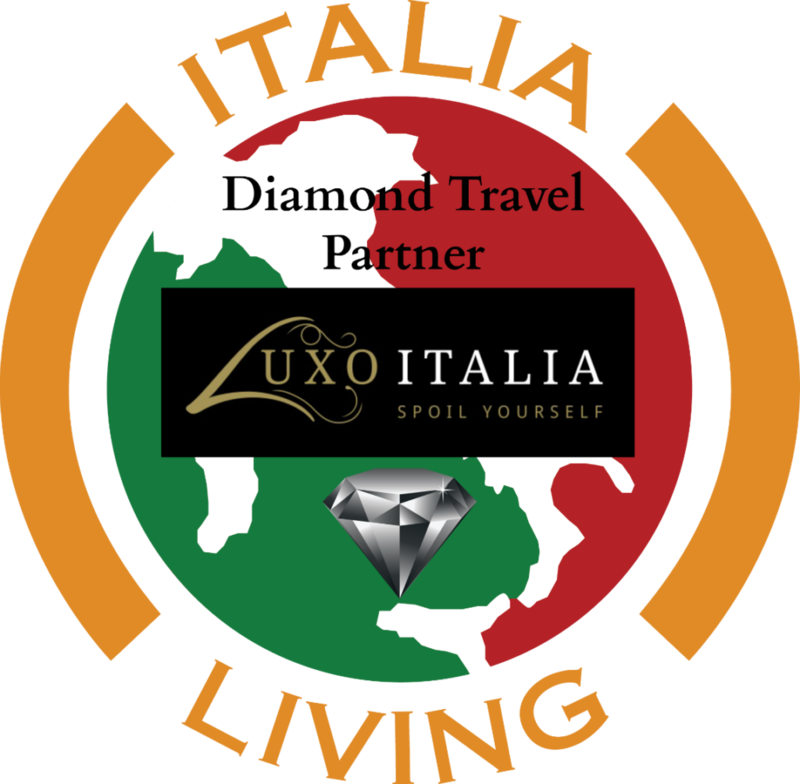 Luxo Italia is one of the most successful travel operators in Italy that offers high quality travel services for any taste. With Luxo Italia you will get a 100% customizable travel service, where you can choose your preferences by using a laptop and smartphone for planing your holidays or business travel. Going back to the roots of service, Luxo Italia revives the old traditions of hospitality with a touch of “Luxo”. 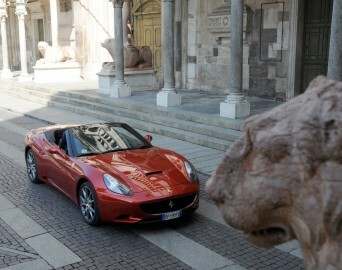 The idea is: Constantly search for the most incredible experiences to ensure you the best of Italy. The aim is: To fulfill all your travel dreams and fantasies by offering a wide range of destinations. Luxo Italia is not only the gateway to the wonders of Italy, it is a way of life to ensure the most enjoyment out of it. Luxo Italia offers services, planning and reservations on such things as: Michelin Star Restaurants, Winery Tours, Outlet Shopping, Golf and Ski, Opera & Theatres, Nightlife Recommendations, Personal Shopper, Beauty & Wellness, Luxury Car Rentals, and Private Yachts & Jets… to name a few. You can also book a grand tour of Italy (Milan, Venice, Florence and Rome), exclusive golf packages or luxury beach resorts. But what really makes Luxo Italia stand out are the benefits and exclusive services that they offer. Everything starts from your arrival. No more overcrowded buses or long lines. Luxo Italia can come and pick you up with a private car directly at the plane. 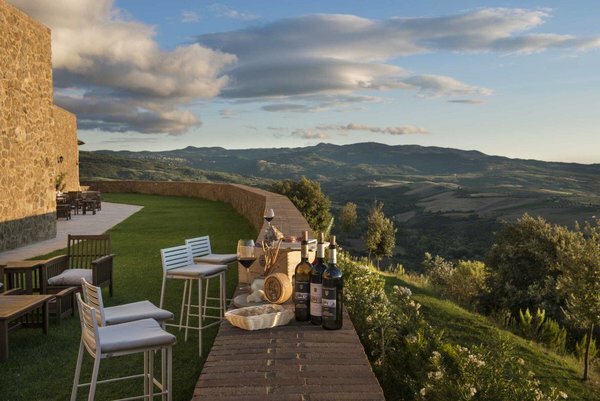 From Signature Tours, Bespoke Services, Exclusive Villas and their famed – Design My Trip feature – Luxo Italia offers it all and with a personal touch to make sure you are taken care of and happy. You should not have any doubt that Luxo Italia will make all your dreams in Italy come true — and with a 100% hassle free experience.